The Giro Foray is new for this year and seeks to provide style, performace and protection at price that won't break the bank. 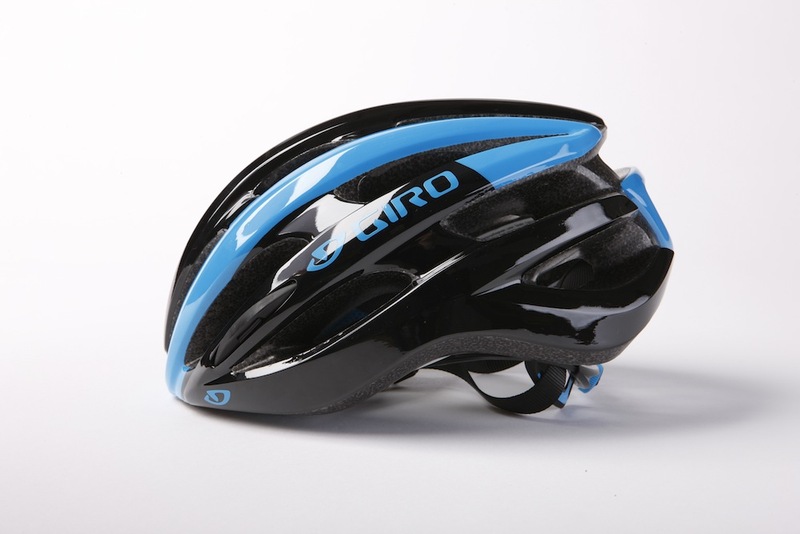 The Giro Foray is new for this year and seeks to provide style, performance and protection… for under £50. Our sample was a size medium in blue and black, but there’s a wide range of colours, so you should be able to find one that matches your existing kit. The matte black and white is particularly classy. 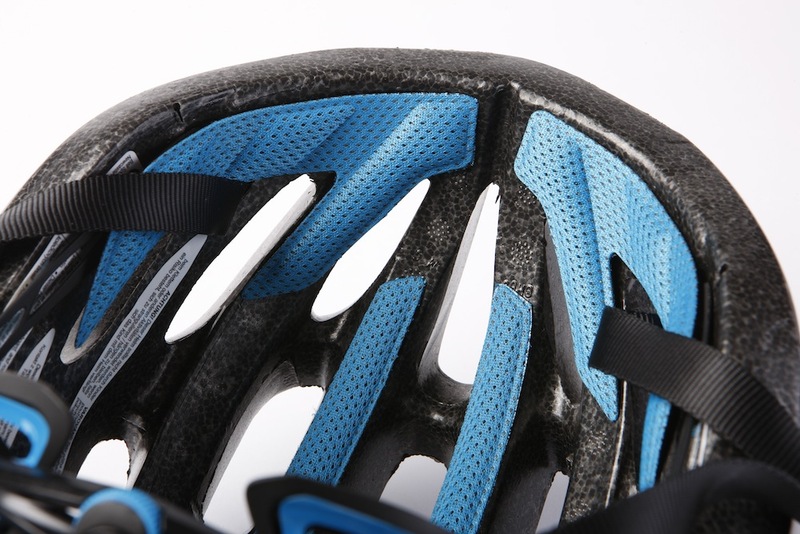 The design features 21 vents which do an excellent job of keeping you cool in hotter conditions. We really like the rounded sleek profile. The side profile is neat and rounded, looking very smart when worn. You may have noticed the similarities, as the styling and shape is derived from the top of the range Giro Synthe, which at £199.99 is four times the price! There may be marginal aerodynamic gains associated with the Synthe, but unless you are racing at a high level, this is hard to justify when you consider the Foray. The internal padding is comfortable and easy to remove for washing (or replace), courtesy of velcro tabs – a good feature. The ROC LOC® 5 retention system is excellent. It can be operated while wearing gloves and with a single hand, making it ideal for adjustments on the fly. It is a great example of top-end technology filtering down to more affordable models, having been previously found on the Giro Aeon. The Roc-Loc 5 retention system is also found on the top of the range Aeon. The weight of our size medium was a respectable 270g. The Synthe and Aeon are lighter, weighing in at 235g and 190g respectively, but considering they cost significantly more, the slight difference in weight offers a diminishing return. Let’s face it, 80g is not much – you could just put 80ml less water in your bottle and make the saving there for free! For more details head over to the Giro website. 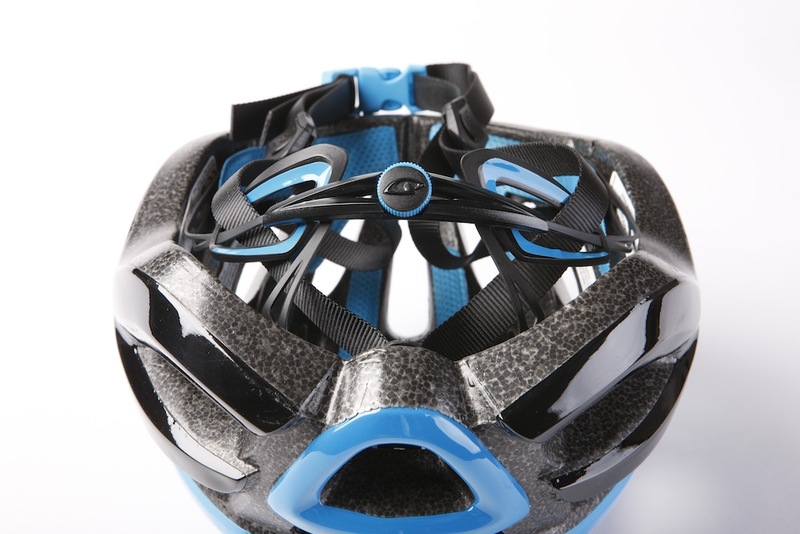 If you are not bothered about the marginal aerodynamic gains of an aero-road helmet, or the diminished weight of ultra light lid, we strongly recommend this helmet. It is light comfortable and stylish at a great price.